Here we answer some of the common questions you may have about the HRTB. Yes, we just ask that you start towards the rear of the field to avoid collision with other participants. Is there an Event Booklet? You can view the 2019 Event Booklet here. 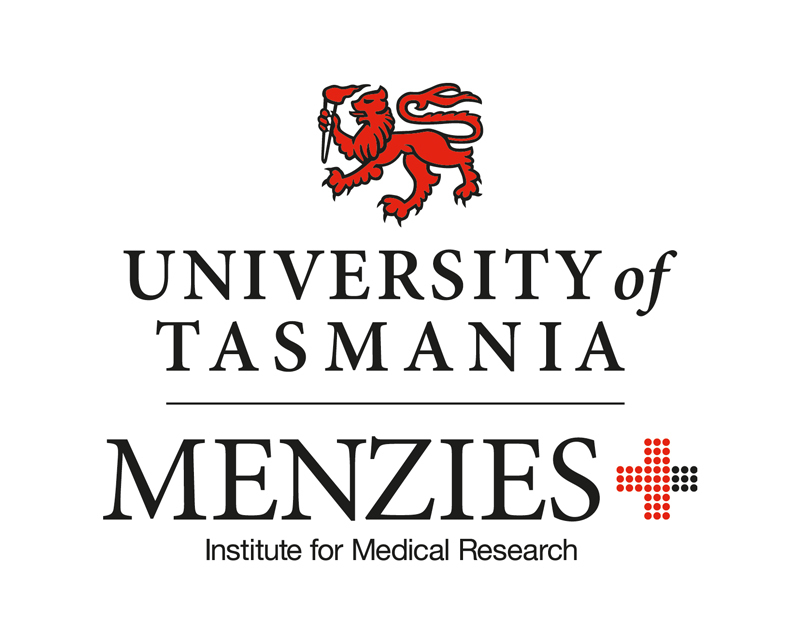 What's the Menzies 5k Walk? This was new in 2017 and is on again in 2019. Using the same course as the Hobart Skoda 5k Run so everyone gets to experience the bridge! Better yet, a donation from each entry will go towards the Menzies Institution for Medical Research. Walkers are highly encouraged to do the Menzies 5k Walk which starts on the Tasman Bridge. Walkers are discouraged from doing the Bank of us 10km event, as there is a cuttoff to have all participants off the bridge in time to re-open it early. Walking in the 10km event is discouraged, as the Tasman Bridge must be opened in time. A cut-off exists for the 10km event to reach Evans Street (approximately 7.5km mark) by 8:45am, so 75min for 7.5km. You can also walk the 1km event. If you have a medical certificate, you can receive a refund less a $10 admin fee. Simply send your request via email to info@epiceventsandmarketing.com. No refunds will be provided after February 4. If you want to change events, you can do that up until Sunday 4th February, by emailing us your request to info@epiceventsandmarketing.com. Online registrations close Saturday 16th February. You will save money if you register online before January 17, 2019. No entries are taken on the day. View our entry fee prices here. What is your age policy for entry? 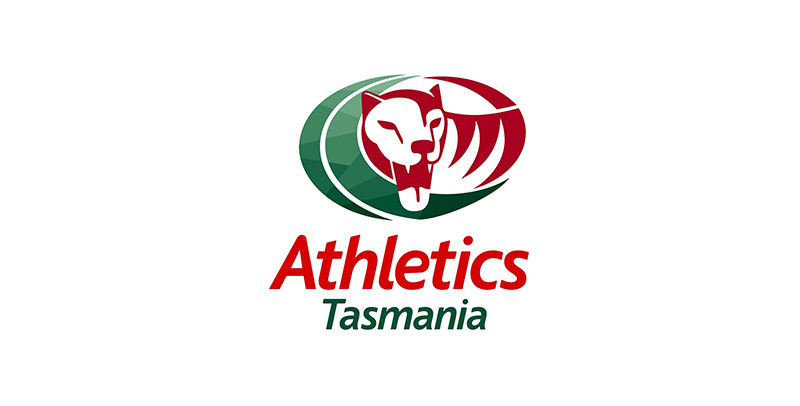 The youngest age for the Hobart Jaguar 5k is 7years old on the day of the event and for the Bank of us 10k participants need to be at least 10 years of age. For all children under the age of 18, their guardian must enter them and acknowledge they have read and agree with the event waiver before entry will be accepted. 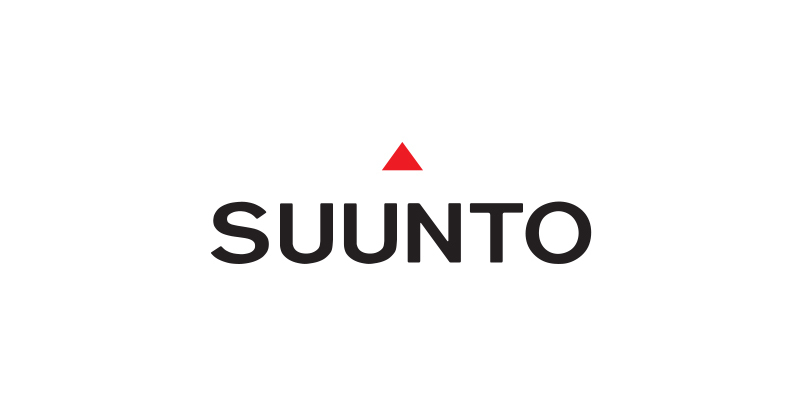 How do I receive my bib and timing chip? If you can't make these times, please allow yourself an extra 20minutes on the morning of the event to collect it from the event start line. Will there be medical support available? Yes. Private Ambulance will have a presence on the course and a significant treatment area at the finish. If you or another participant need first aid at any time, please advise the nearest course official/volunteer. In the event of an emergency, please call '000'. Yes. We had the course measured to IAAF/AIMS standards, using the accredited Jones counter method. Your personal GPS device my measure a different reading, however the method we used is the same used for official measurement around the world. The event is also run under IAAF rules. Can I participate with an iPod or other music device? We discourage the use of personal music devices, for your own safety - the ability to hear directions of police, traffic management and marshalls on course. For your entertainment, we've arranged a number of DJ's along the course. Plus our volunteers are likely to yell out awesome things to you along the way and you're going to want to hear them. Are there photographers on course? Yes there are. The team from marathon-photos.com will be at the event taking shots of all our runners and walkers. 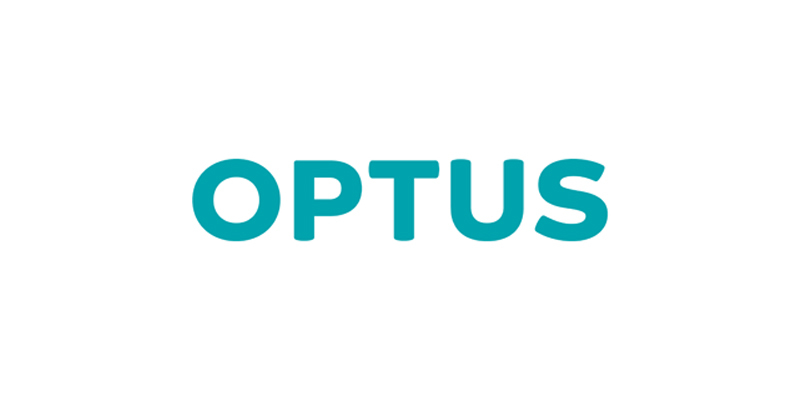 After the event you will receive an email to download your FREE photos from the day, as part of our gift to you thanks to Optus. Is there a personal belongings vehicle? A vehicle will run from both the 5k and 10k start precincts to the finish line. 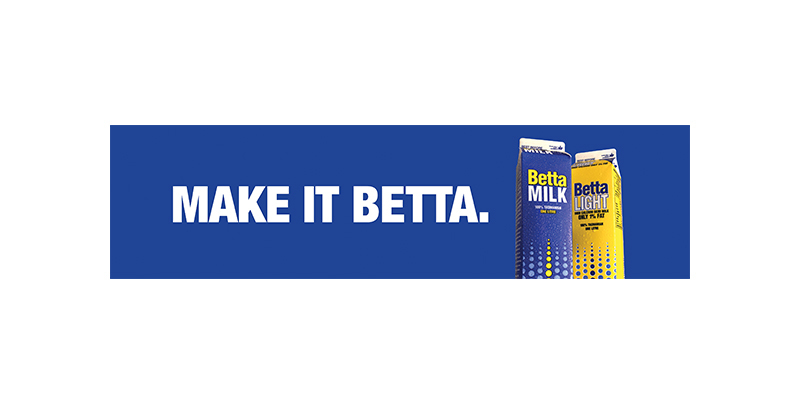 Simply use the perforated strip on the bottom of your race number to attach to your bag. Then show your race number to the officials at the finish line in order to receive your belongings. The vehicles will return to the forecourt of PW1 after each event. All events finish at Princes Wharf Shed Number 1. The post event precinct is in the forecourt of PW1 on Castray Esplanade. Where is the best place to Spectate from? Tasman Highway - Just on the city side of Government House. This is approximately 7km into the 10km event or 2.5km into the 5km event. 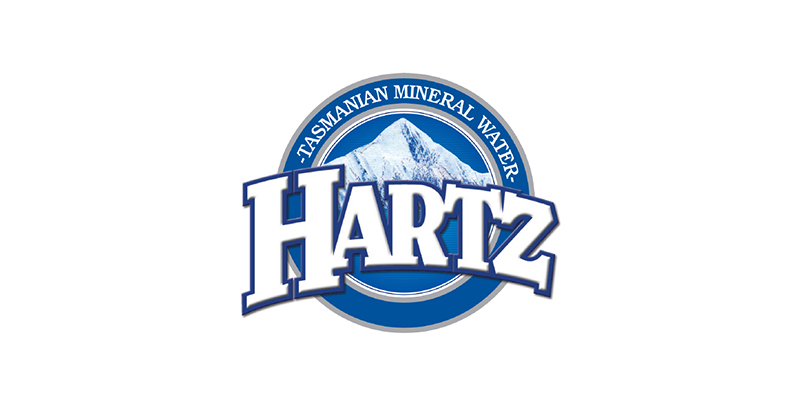 At the finish, everyone will receive a Hartz bottle of water and there is also Gatorade available. How will my time be recorded? For 2019 we will be using the 'MyLaps' system, which is regarded as one of the best timing systems in the world. When you receive your bib you will receive a timing chip that is attached to the back of your bib. This chip is disposable, so you don't need to return it at the finish. In 2019 we will be offering a 'gun' and 'net' time. This means that there will be timing mats at the start and finish, so you will receive a time from when the gun goes, to you crossing the line, but also a time from when you physically cross the start line also. Please note no times are provided for the 1km event, as this is all about participation and encouragement. Thanks to 13cabs, we'll have the following prize categories for teams. 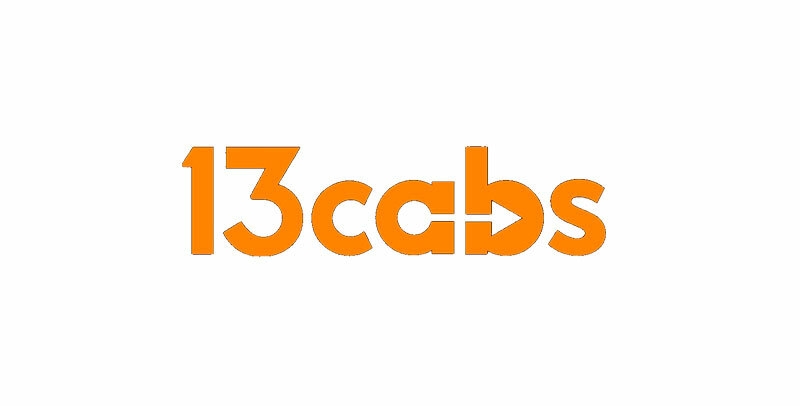 In 2019 we have some new team competitions, thanks to 13cabs. to run or walk the event. fun run. All you have to do is nominate a captain. If you have a team of 20 or more people and need assistance, please contact us via info@epiceventsandmarketing.com. Buses will run from Salamanca to Blundstone Arena and Montague Bay Primary School. Purchase a bus ticket for $5 online when you enter or on our online shop here. If you've purchased a bus ticket, you will receive a sticker when you get your race bib when you collect your number. Some roads will be closed for short periods of time during the event, between 7:15am and 10:15am. Tas Police, Altus Traffic Management and course marshalls will be on hand at key points to help motorists and participants. As it was in 2018 the Tasman Bridge will be completely closed to all vehicles from 7am - 9am in 2019. One lane will be made available for emergency vehicles only, but all other vehicles will not be able to cross the bridge. For a list of affected roads and times, please go here. A bonus of $2000 is given to the first 'person' to cross the finish line in the 'battle of the sexes'. 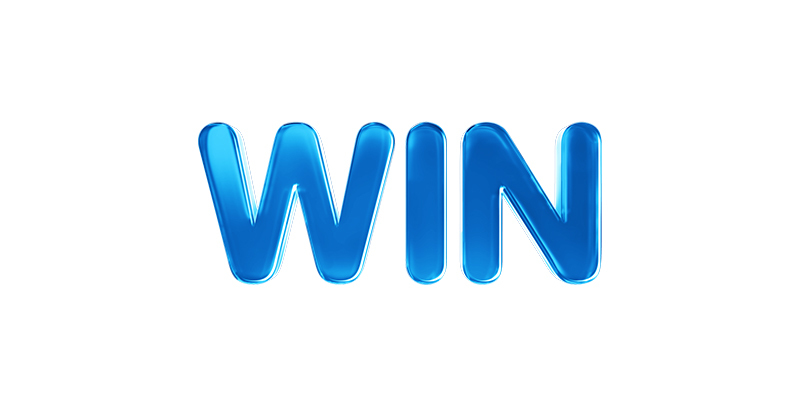 This makes the first person prize pool the biggest for any 10km event in Australia. The elite women's field will start 3minutes 44seconds in front of the men, which is the difference between the two course records. The men's course record is 28:57 and the women's is 32:41. For women to receive prize money in the 10km event, they must start with the specific elite women start ahead of the main field. What is the Battle of the Sexes all about? We've been running this unique element since 2016 and it returns again in 2019. In 2019, the elite women start 3minutes and 44seconds in front of the rest of the field including the elite men. This is the difference between the men's and women's course records. The first 'person' across the line in the 10km event will win an additional $2000, on top of the $3000 first place for each male and female across the line. With the first 'person' winning $5000, it makes the Bank of us Run The Bridge the richest 10km in Australia.